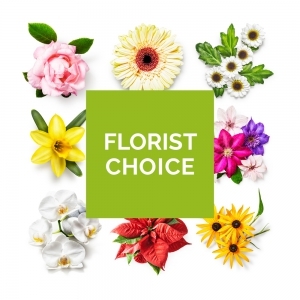 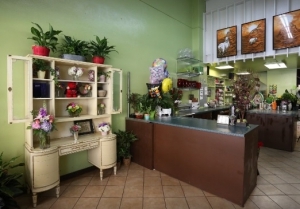 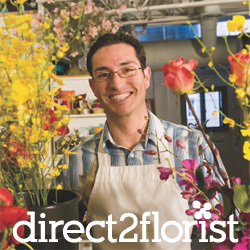 We are a family owned flower shop in business since 1916. 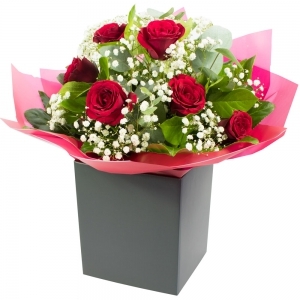 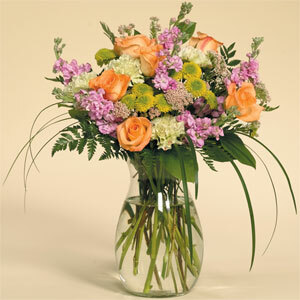 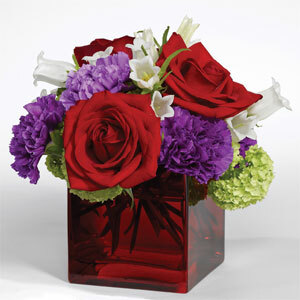 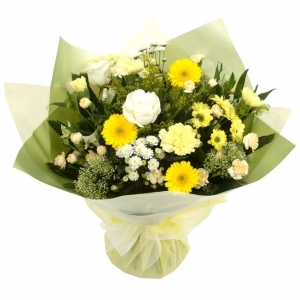 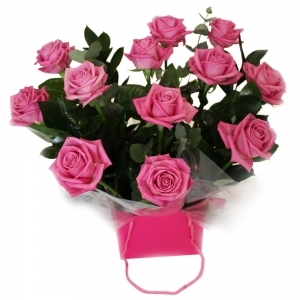 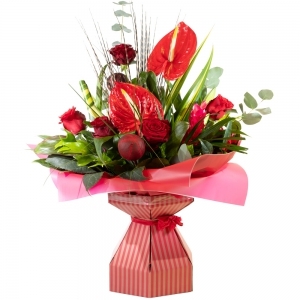 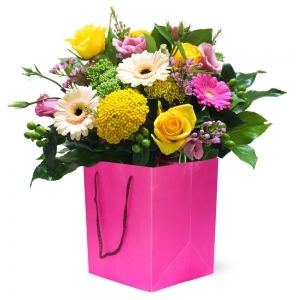 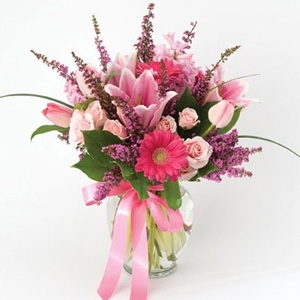 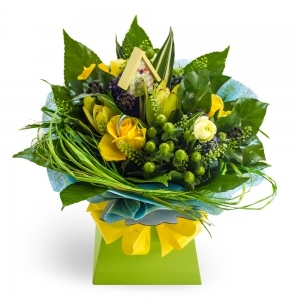 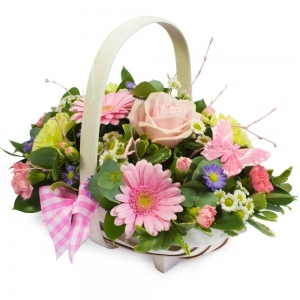 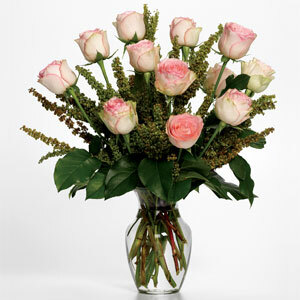 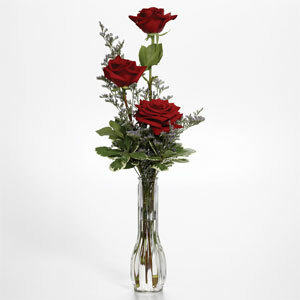 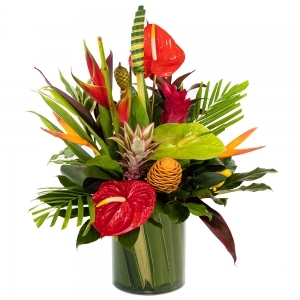 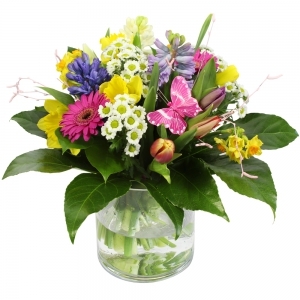 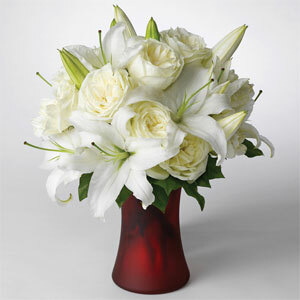 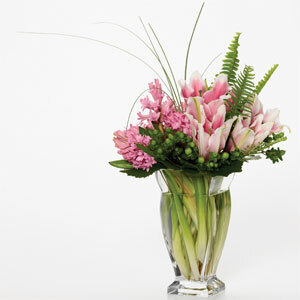 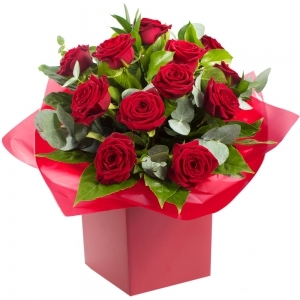 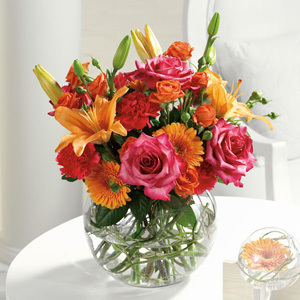 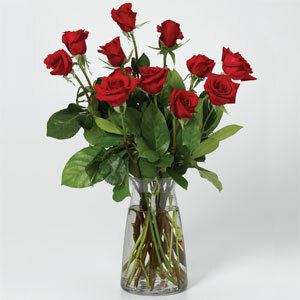 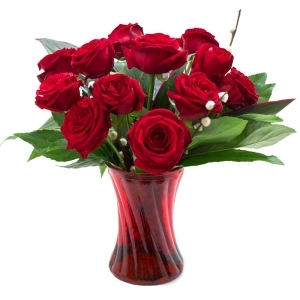 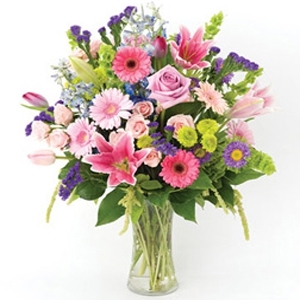 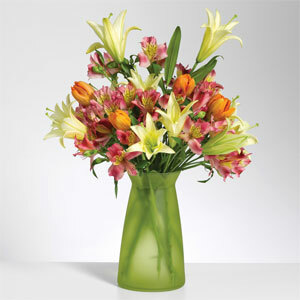 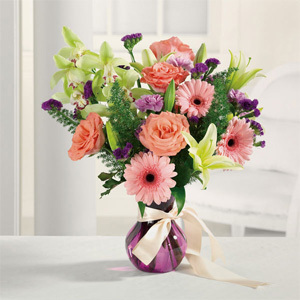 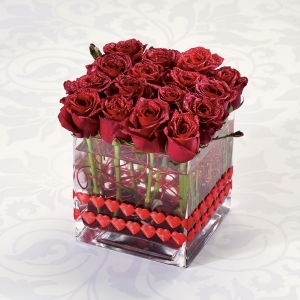 We take pride in providing not only excellent flowers but also service. 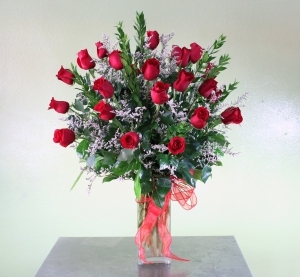 We deliver through out Los Angeles county. 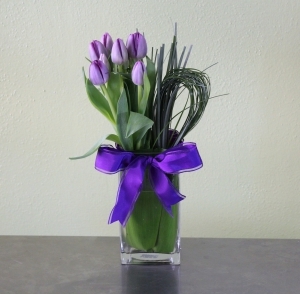 Purple Tulips w/ bear grass. 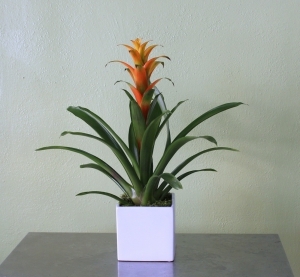 Single bromeliad in a white ceramic square vase. 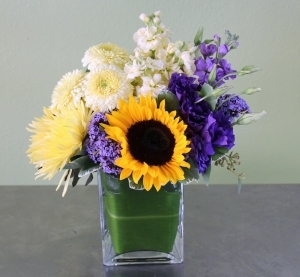 Sunflower, gerbera, stock, lisianthus and yellow spider mum. 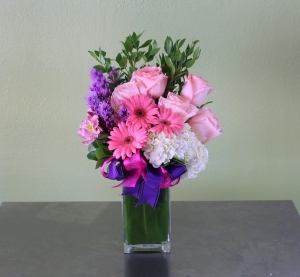 Gerberas, Roses, Hydrangea in a glass vase.